Hi, my name is Steven Schmidt and I’m the founder and director of Love Packages. So my wife and I just started in the basement of my home. 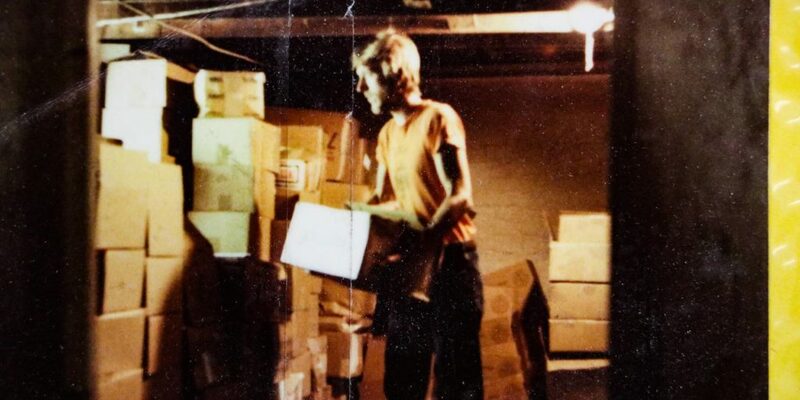 That first year—from August to January—we shipped 60 little boxes to those five guys. Then people started bringing more to me and the second year we did three and a half tons. And then the next year we did seven tons and outgrew the basement. We went to the double-car garage: 11 tons, 21 tons, and 50 some tons. We moved to a little church that I pastored and then bought a Sears and Roebuck store with a little warehouse in it. We outgrew that place, and now we’re here in this building. We bought this building to start with and now we’ve outgrown it, so we built another building. We have 13,000 square feet under roofs. Every week we ship 20 tons of literature. This year so far, we’ve shipped 843 tons of literature. To give you an idea what that is, that’s enough literature for about 60 million people to read. Now, the people who do the statistics tell us that every piece of literature we put on the field is going to be read by a minimum of 20 people. 60 million x 20 … yeah. That’s a lot of people: 1,200,000,000 different reads. We get testimonies almost every week from all over the world. Our distributors try to collect them for us. I’m a young woman, my parents were killed by an accident. I had nowhere to go. I had no money. I had no skills. I had no job. I had nothing. I was a devout Hindu, and I prayed to all my Hindu gods but none of them would hear my prayers. Walking in front of the train station, she ran into one of Pastor Paul’s guys, and he gave her a little booklet from Love Packages called the The Almost Christian. She wrote in a letter to us she said, “I said to myself, surely, I can read this book before I die.” So she sat down and for the very first time in her life, she read about Jesus and she gave her life to Christ. The literature that we send just doesn’t affect one person, it multiplies as people’s lives are changed and transformed. And so it’s a joy for me to do it. If you have bibles or other Christian literature that you’re “wasting,” send it to us today and we’ll get it on the mission field! What might God do with those extra books and magazines that are collecting dust on your shelves? !